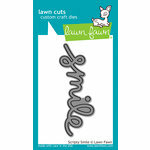 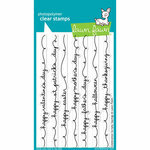 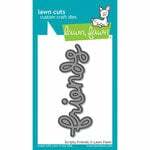 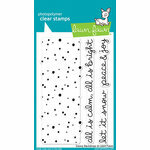 Display your thoughts with the Lawn Fawn Get Well Soon Border Die. 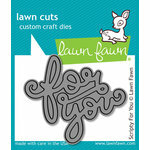 This die produces the expression "Get Well Soon", which will cheer up anyone who is not feeling their best. 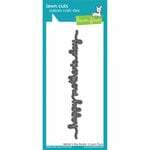 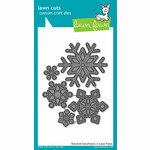 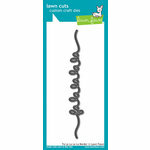 Made of high-quality steel, it can cut through most cardstock, which will help you make beautiful crafts. 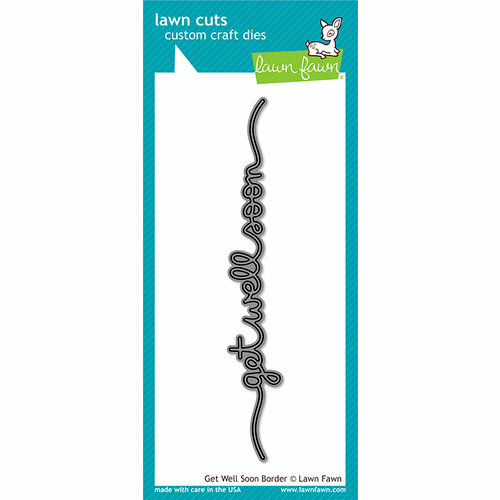 Forms the phrase: "Get Well Soon"
Approximate die measurement: 5 3/4" x 13/16"